To see the changes made in 2008, Click here. Model in clay a life-sized human head. 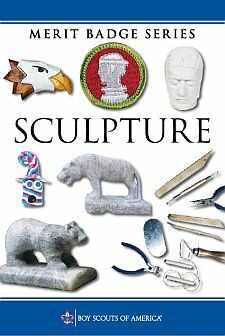 Then sculpt in modeling clay (such as Plastine or Sculpey) or carve/rasp in wood or soft stone a small-scale model of an animal or person. Explain to your counselor the method and tools you used to sculpt the figure.